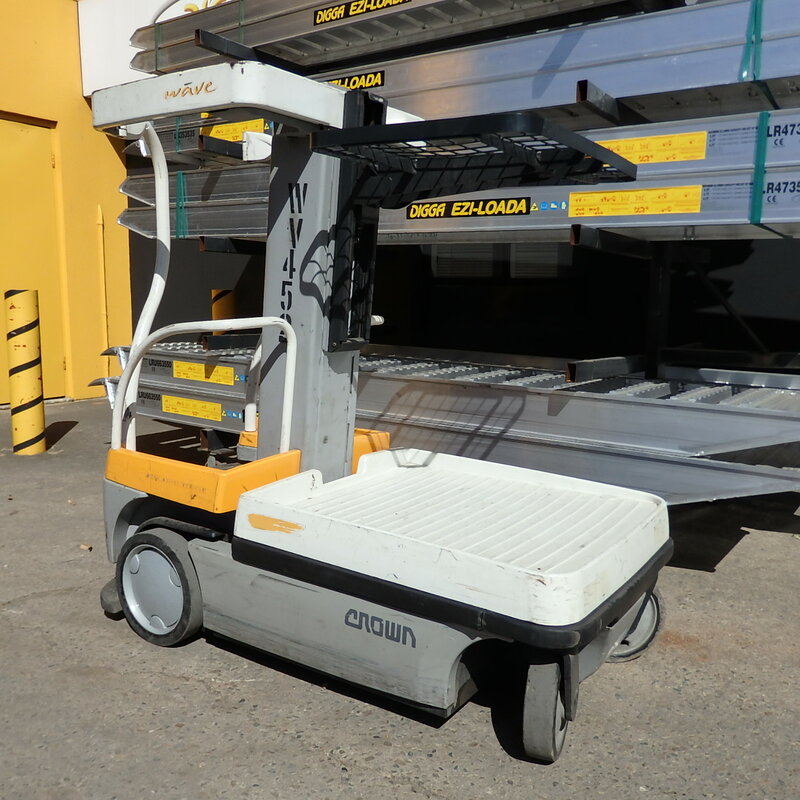 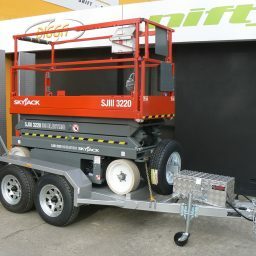 Elevating Work Platforms and Cherry Pickers for sale in Adelaide. 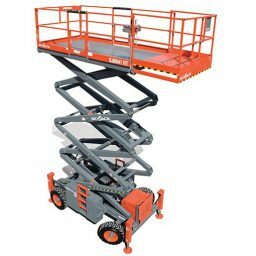 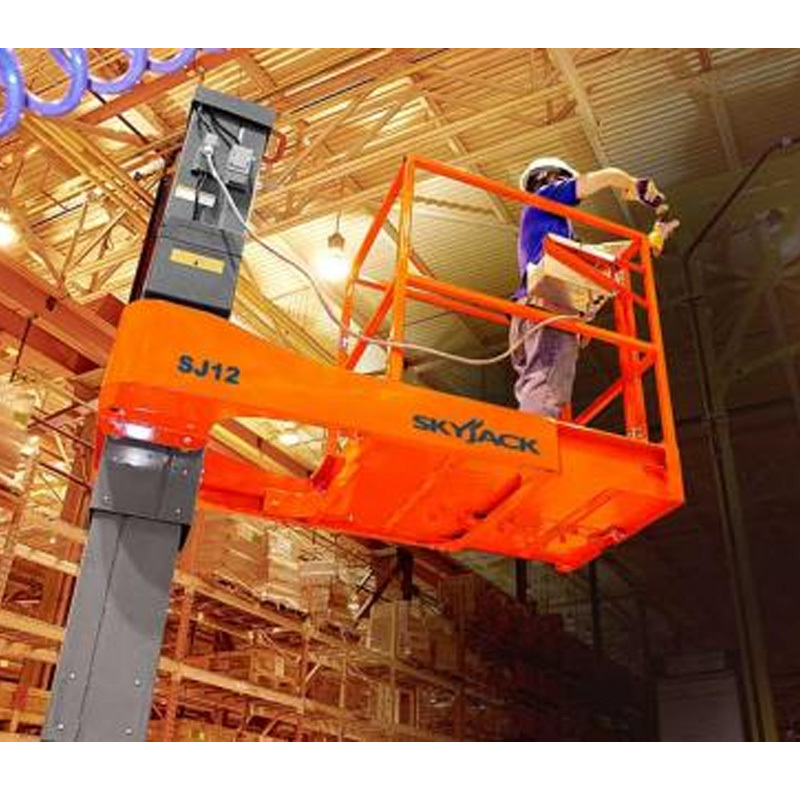 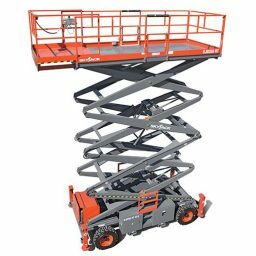 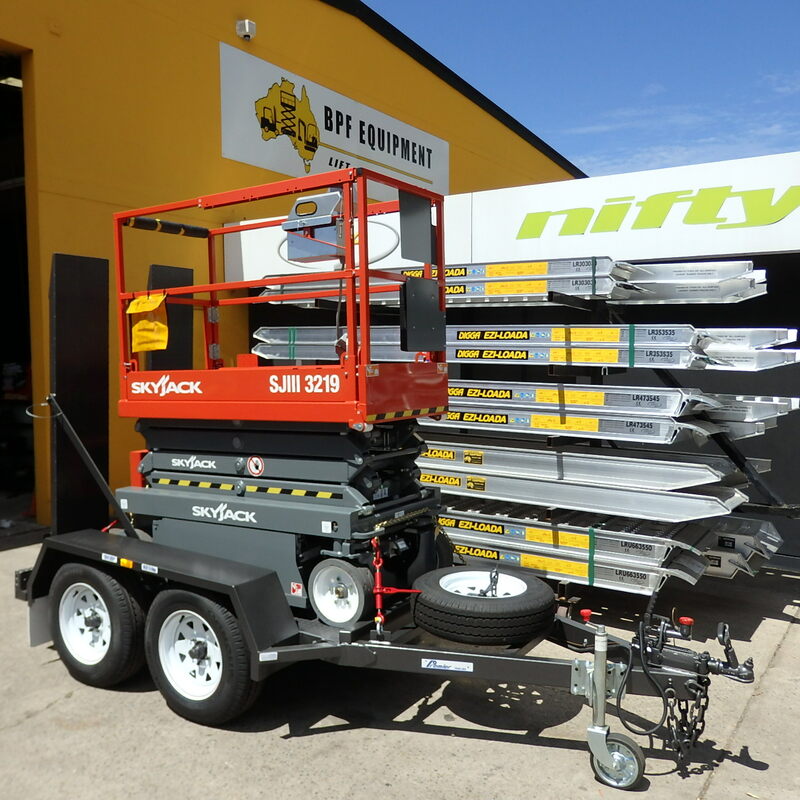 BPF Equipment are the OEM appointed distributor of Nifty and Skyjack new elevating work platforms in Adelaide, South Australia. 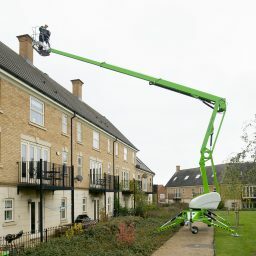 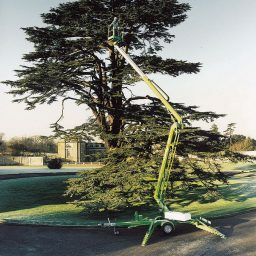 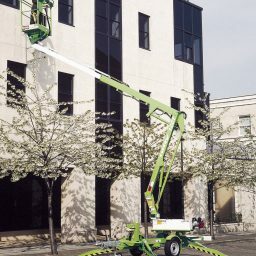 Often referred to as cherry pickers or aerial work platforms, EWPs make your job safer, a lot easier and more productive. 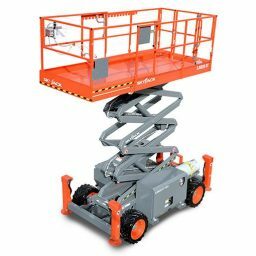 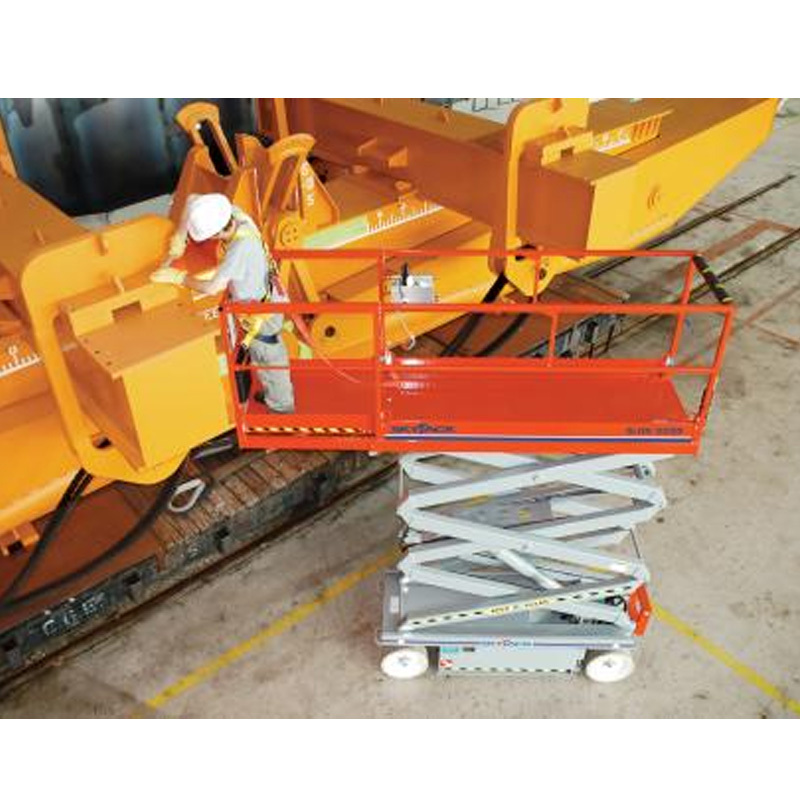 Available in trailer mounted, all terrain scissors lifts, DC scissor lifts and boom lifts with operating heights of 6m to 22 metres, we’re sure to have the machine that will suit your needs. 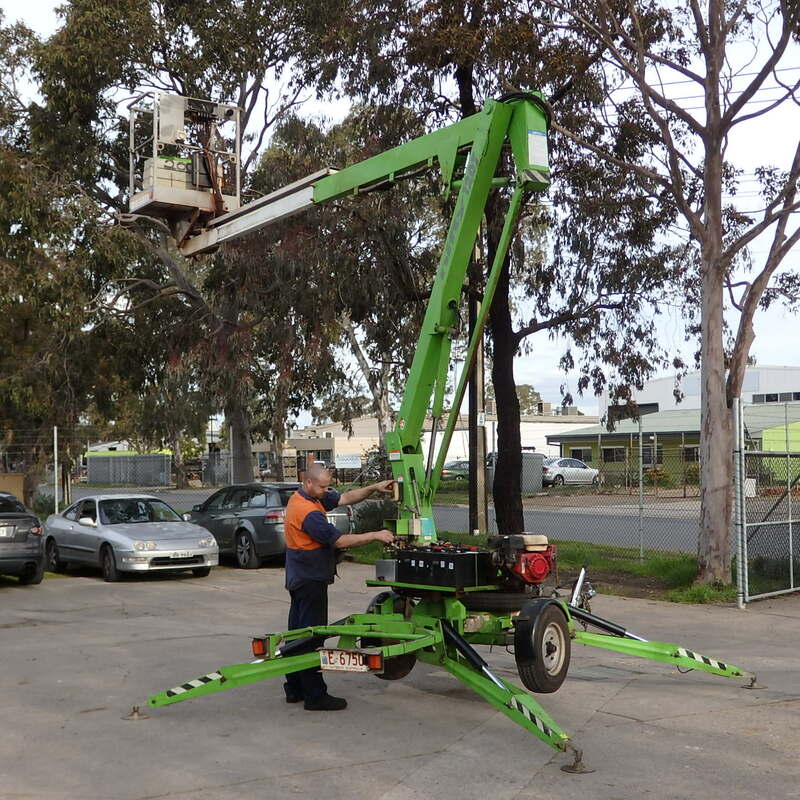 When you’re looking around for a machine to buy, please consider that we are a local Adelaide business that provides industry leading products, great advice, service and support. 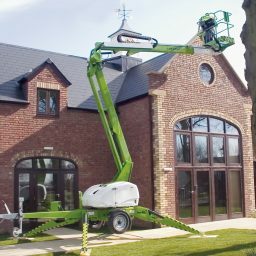 We like to form partnerships with our customers and are not just in it for the sale. 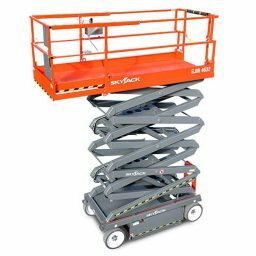 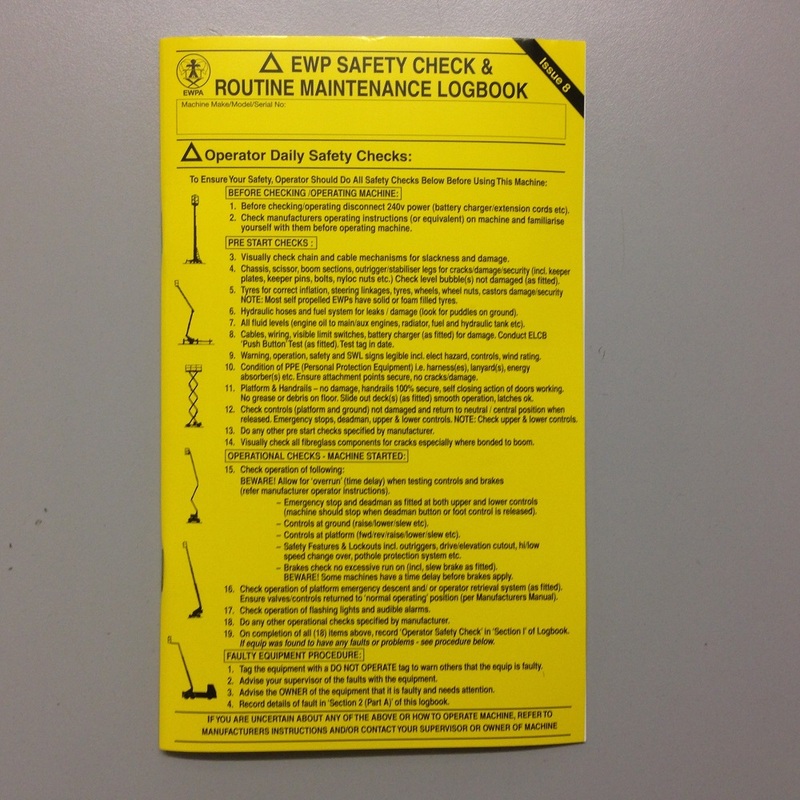 We have a qualified team of mechanics and service staff that can confidently repair and service your machine throughout it’s life to ensure you have minimum downtime and obtain maximum efficiency from your investment.